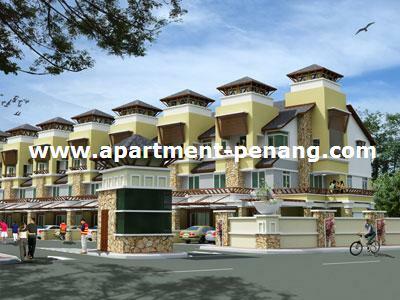 Emerald Court is a low density gated community located at Teluk Kumbar. 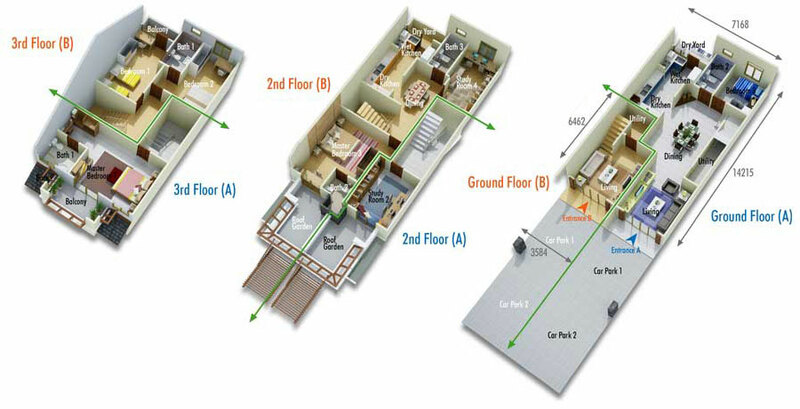 Comprising 16 units of 3-Storey Town Houses with a freehold strata title. Emerald Court, the mixture of classical and tropical style townhouses, offers 3 & 4 bedrooms designed types with a large master bedroom and roof garden. Each townhouse has a beautiful greenery view from the all rooms and balcony. There are 2 car park per unit. how much is it selling? I'm potential buyer that interested to know the developer's contact. When is the completion date? Is it launching yet? Price range?